ISLAMABAD: The culture of ad-hocism and interim setup is rampant in the country and has played havoc with the education sector, so it would a litmus test for the Pakistan Tehreek-e-Insaf-led coalition government to make a timely appointment of vice chancellors at three leading universities in the federal capital whose tenure is going to expire in October this year. 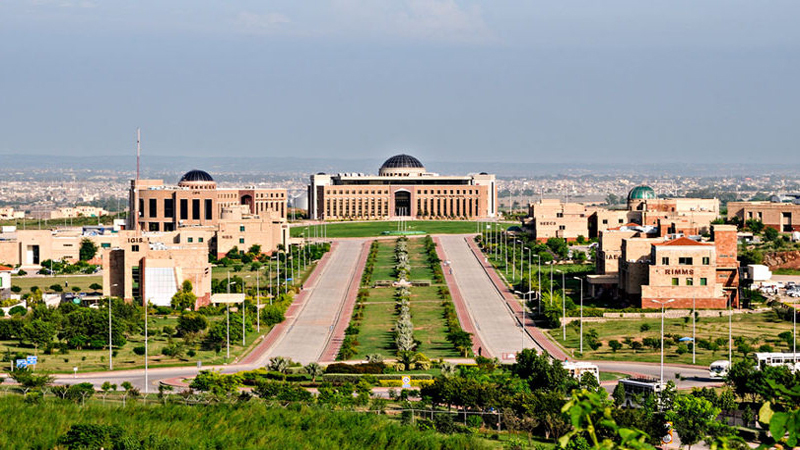 Despite passing of around four months for submission of forms, the federal government neither constituted a search committee nor completed the scrutiny process for the appointment of the vice chancellors of the Quaid-e-Azam University (QAU), Allama Iqbal Open University (AIOU) and the International Islamic University (IIU). QAU Vice Chancellor Professor Dr Javed Ashraf, AIOU Vice Chancellor Professor Dr Shahid Siddique and IIUI Rector Professor Dr Masoom Yasinzai are going to retire in October 2018. Sources said that the process was going at snail-pace despite the fact that the posts were advertised well-before the time and the government was supposed to finalise the names of the three replacements in the month of August. Therefore, it would be a real test of the new government to make the permanent appointments of the vice chancellors at these institutes. During the tenure of former Higher Education Commission (HEC) chairman Dr Mukhtar Ahmad, the process for the appointment of the vice chancellors at these universities was initiated some months before the expiry of their tenure by advertising the post in daily newspapers. The last date to apply for the post of the vice chancellor at QAU was March 18 and March 25 for AIOU and IIU. However, the Ministry of Federal Education and Professional Training has yet to make any headway in this regard, raising apprehension that it might lead to an interim setup once against that has already wrought havoc in various educational institutes in the country. In his letter to the Ministry of Education, HEC Executive Director Dr Arshad Ali requested that the process of appointing vice chancellors be completed on priority. It is pertinent to mention here that several issues surfaced in COMSATS University and PMAS-Arid Agriculture University of Rawalpindi, which are being run on an ad-hoc basis under interim Rector Professor Dr Raheel Qamar and Dr Sarwat N Mirza respectively. Talking to Pakistan Today, the vice chancellors of the three leading universities termed the interim set-up and ad-hocism disastrous for the universities and demanded the timely appointment of the vice chancellors. Dr Shahid Siddiqui said that the appointment of vice chancellors should be completed in time so as to ensure that policies in the institutions can be continued without any hiccup. He said that the interim set-up and ad-hocism was lethal for education; hence the government should make the permanent appointments timely. Dr Javed Ashraf said that the appointment process should be completed in time since the government has already advertised the posts. He said that the regularly vice chancellors should be ready to replace immediately, as acting or an interim set-up was not good for the institutes. They cannot take major decisions and just like interim government only look after routine issues. He explained that the government still has one-and-a-half month time to complete the process since all the applications have been submitted and only interviews are to be conducted. Talking to Pakistan Today, IIU Rector Dr Masoom Yasinza said that the interim set up completely destroyed the system of the university; hence the ad-hocism should not be allowed for even a single day. He said that during the interim set-up, disgruntled elements raise their heads and blackmail those appointed on an ad-hoc basis, obtaining undue favours from them. He said that it would be unfortunate if the government did not complete the process since the posts were advertised seven months before expiry of their tenure which has never happened ever before. The rector went on to say that he spoke with Minister for Federal Education and Professional Training Shafqat Mahmood on the issue who assured that the appointment would be made on time. 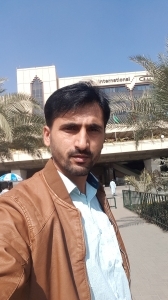 When this scribe contacted Ministry of Professional and Technical Training Joint Educational Adviser Muhammad Rafique Tahir, he responded with a short text message. “Everything is inclined. A timely appointment will be ensured Inshallah,” read the text.